Single Heel Hook, you must FIRST contact us by email to let us know WHICH Heel Hook you'd like free- to be sure it's available. 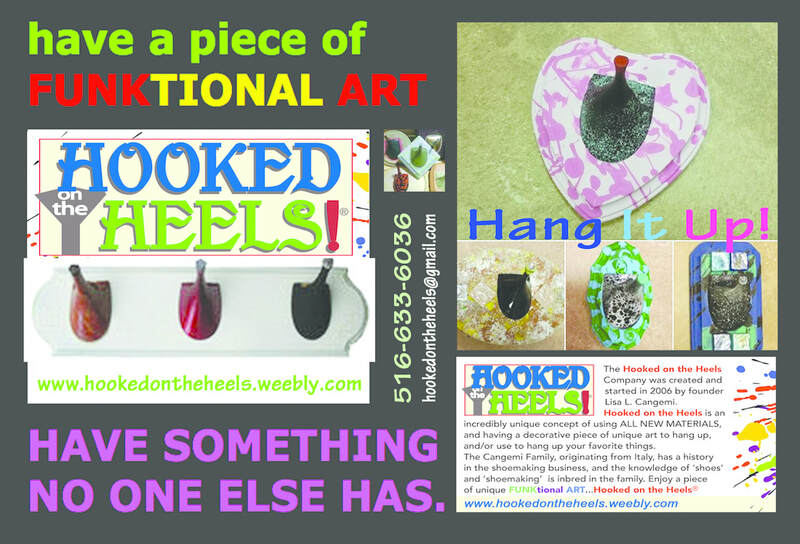 Then place your order ONLINE for ANY THREE heel hooks. The free one must be listed in your email by it's title name- and a return email will be sent to you to confirm! 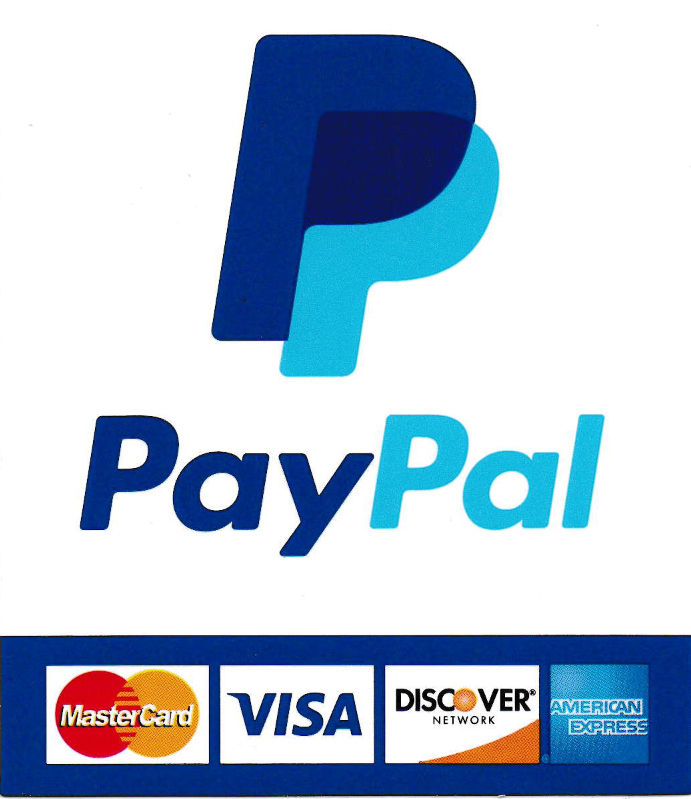 MAKE A PURCHASE EASILY IN SECONDS!! or purchase anything online! HAVE FUN!! HAVE SOMETHING NO ONE ELSE HAS. in 2006. The creativity of uniqueness continues. Each Heel Hook is a UNIQUE design that are decorative hooks made of classic & stylish NEW HIGH HEELS. These hooks come in various styles and colors, starting from 1 heel hook to 5 heel hooks. Assorted designs, colors and styles available. Always NEW items to be found! Easily, these hook units can be mounted to a wall or door, and used for hanging just about any article of clothing, towels, jewelry, keys, robes, dog leashes- sturdy, stylish and practical. All HEEL HOOKS are handcrafted with ALL NEW MATERIALS. Each is unique. 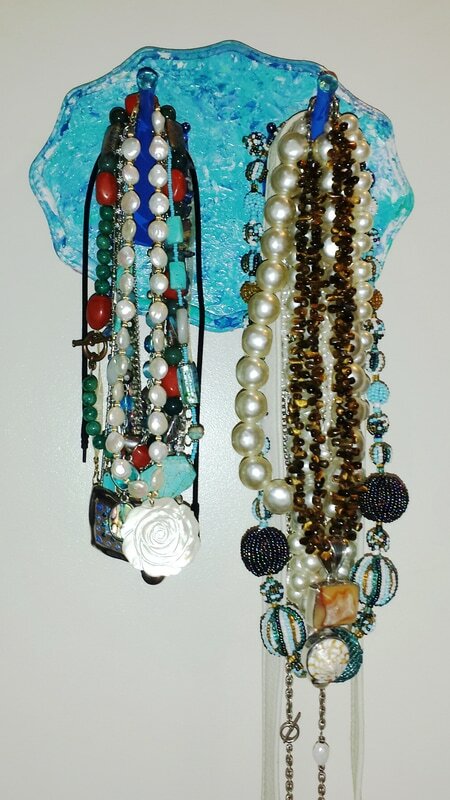 Hooks made from old door knobs are also available! Check them out! Mission: Have something no one else has. NEW designs come out weekly! YOU can HOST a PERSONAL 'Hooked on the Heels' EVENT at YOUR HOME, with YOUR OWN GROUP of invited guests. Please inquire thru email! check the SOLD page, you can reorder some designs.